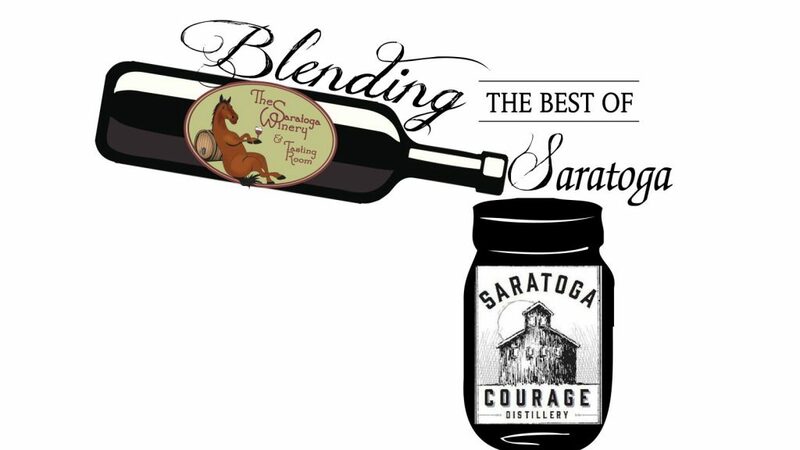 Join us to celebrate the 3rd Anniversary of when The Saratoga Winery became the official tasting room for Saratoga Courage Distillery! Enjoy a sample from the Ice Luge of one of our blended drinks. Spirit flights and new cocktails! Live Music by the Toga Boys, BBQ Menu & Wood Fired Pizza! No cover charge!